Once again, the municipality welcomes everyone to join us in Uptown Mt. 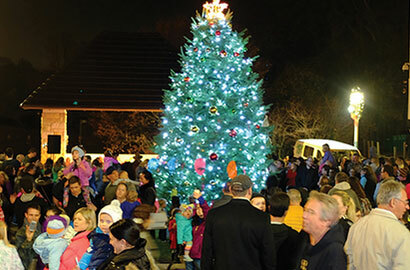 Lebanon for an evening of shopping, carriage rides, live entertainment, music and, of course, the tree lighting! This is a great way to celebrate the start of the holiday season. Please join us!